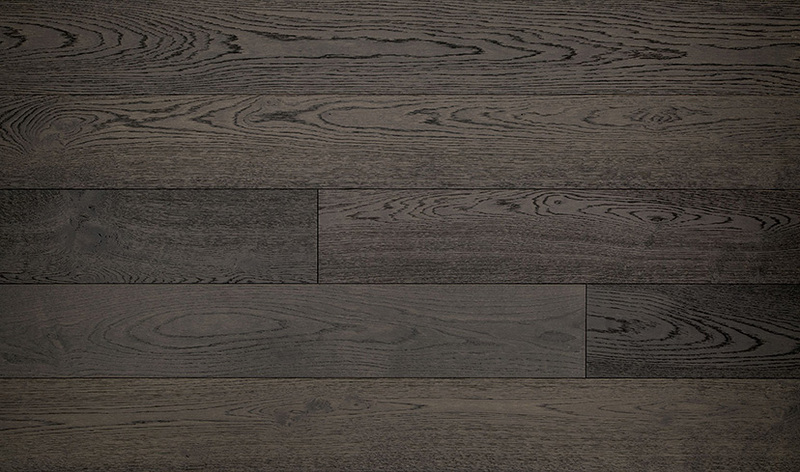 The long beautiful planks that inhabit the Savanna collection can devise a positive optical illusion where room spaces appear larger than they actually are. 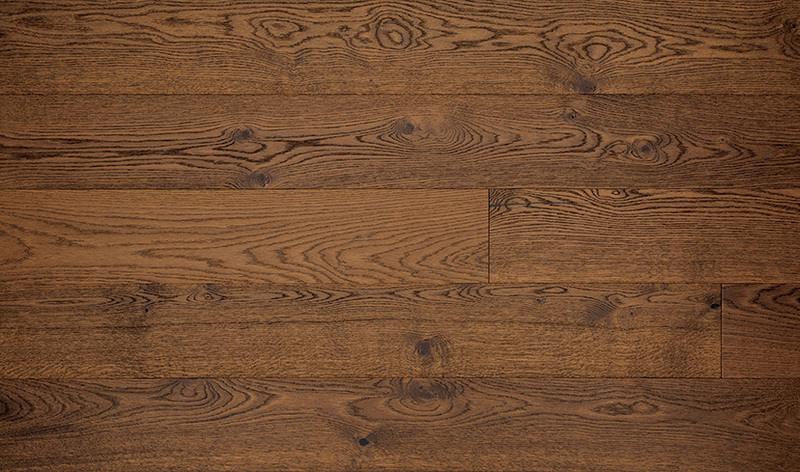 You can’t go wrong with a portrayal of more room! 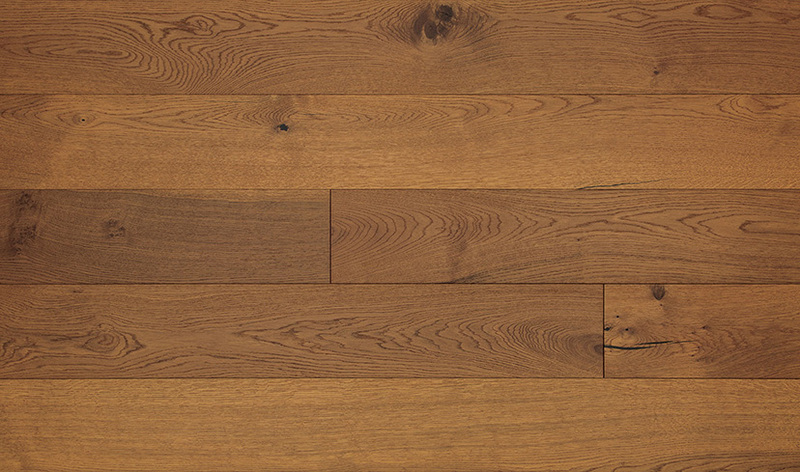 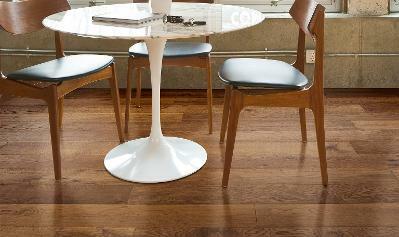 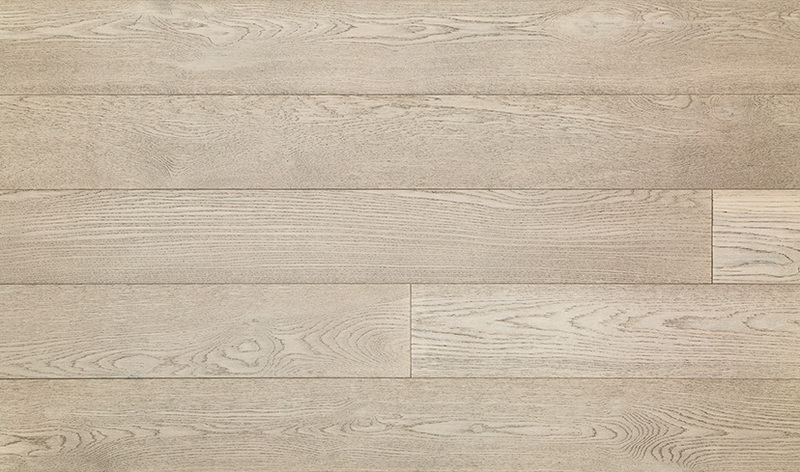 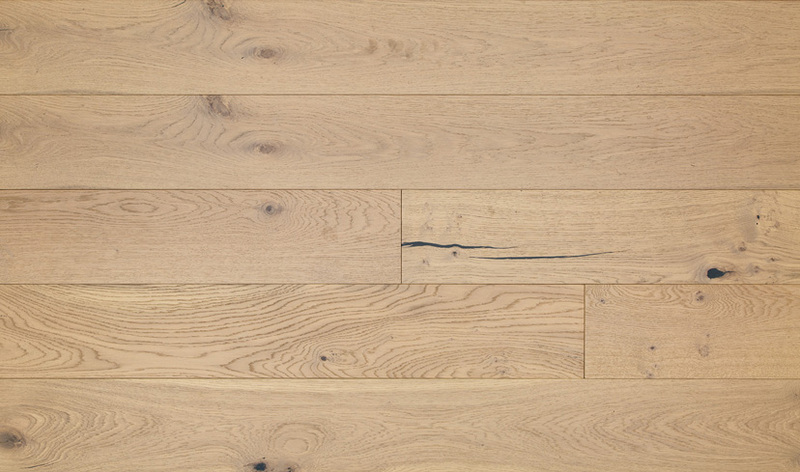 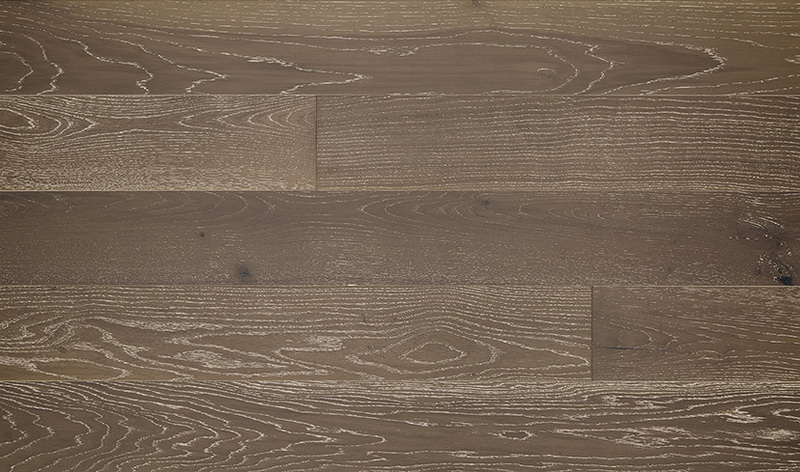 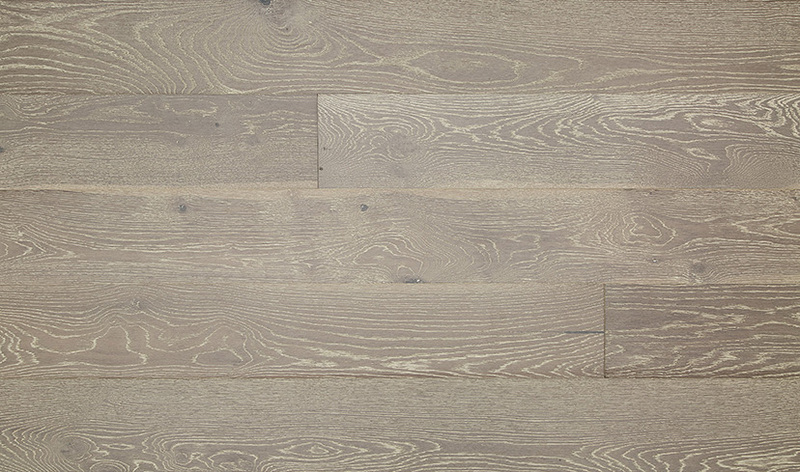 With planks as long as 74”, this floor fashions a sophisticated, timeless look.